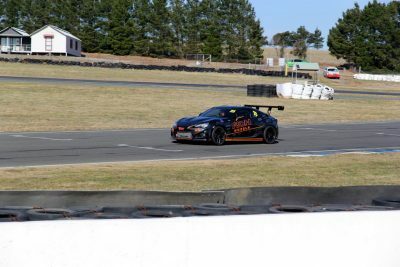 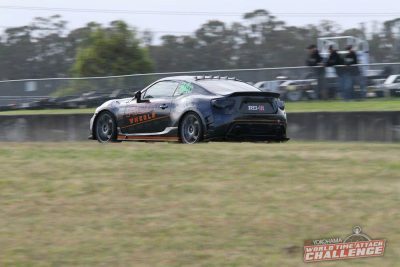 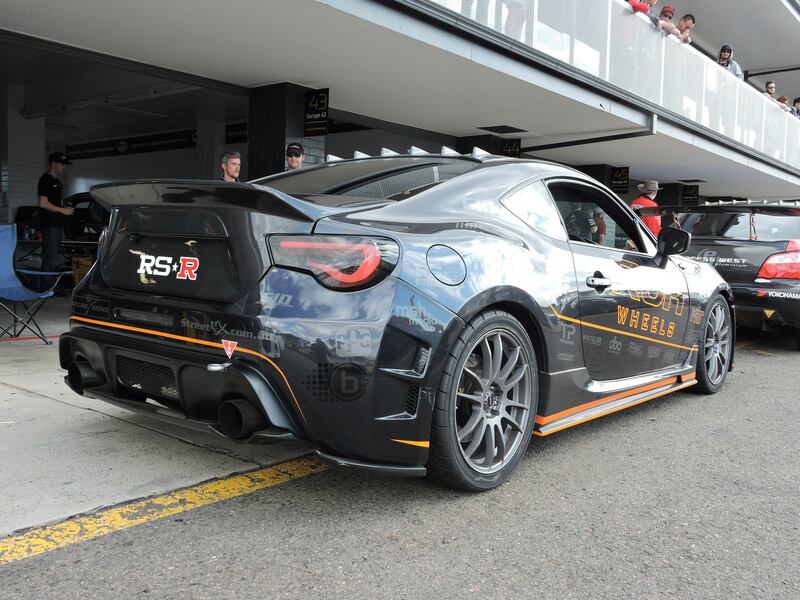 Our wheel designer Glynn Helgeson, has gathered the support of Australia’s leading aftermarket component suppliers to make 86 Project a reality. Want to see more of the 86 Project? or visit the ROH 86 Project on Facebook. 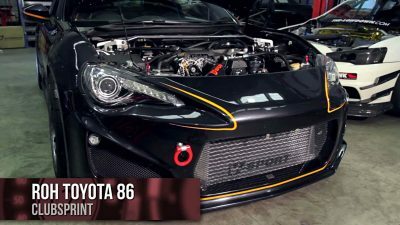 Toyota’s 86 GTS is a unique performance vehicle which blends affordability with exceptional engineering and aesthetics. 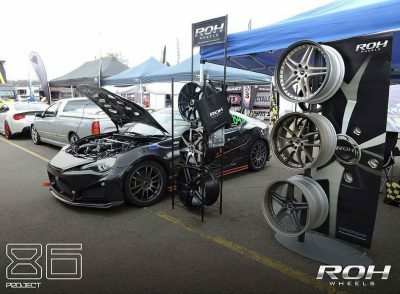 The 86 is the perfect platform to demonstrate the modification potential of our partner’s aftermarket components and how ROH wheel designs can transform your car. ROH 86 was Australia’s first twin-charged 86/BRZ. 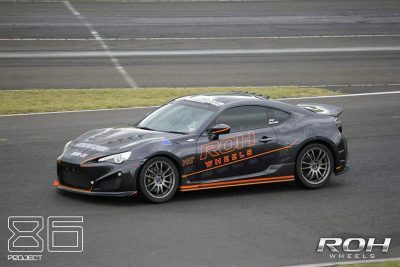 In 2016 it become the fastest road registered 86/BRZ in the 2016 clubsprint class at the World Time Attack Challenge. 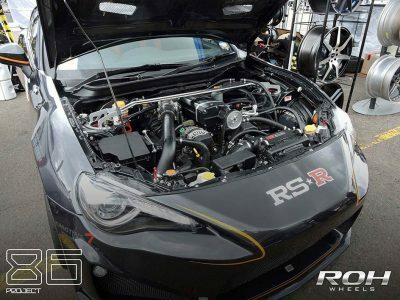 Originally twin-charged, power came on immediately at start-up via the Sprintex twin screw supercharger then the AVO turbocharger cut in at higher revs. 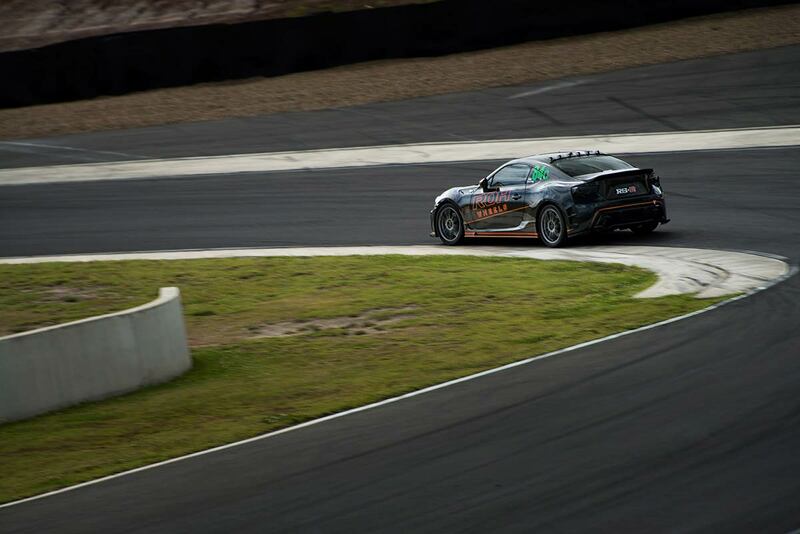 The result was a more linear power and torque curve. 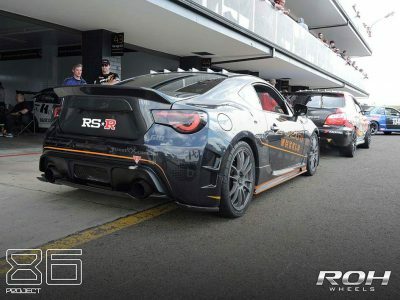 ROH 86 now boasts a full Rocket Bunny bodykit and GCG turbo. 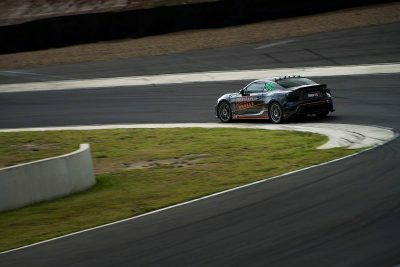 Braking and handling upgrades are essential for an all-round great drive, so it has an upgraded AP Racing/DBA rotor brake package as well as Supashock dampers and Whiteline suspension enhancements for optimal handling and grip. 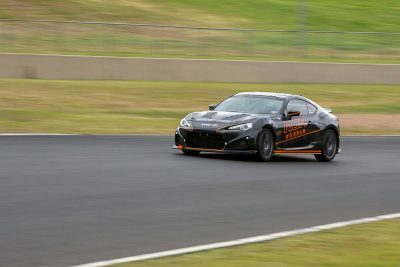 What’s it like to drive? In a word – awesome!